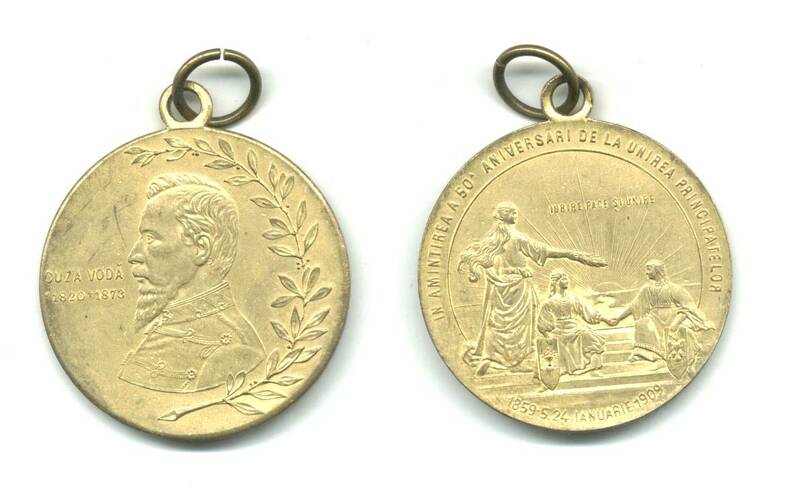 See scan - perfect condition for this Rumania / Romanian Royal 50 years of the Kindom medal. Front shows the portrait of the first King. Extremely nice and rare medal. Scarce piece. One of the good Romanian medals.